It’s that time of year, again. Your summer shoulder shrugs are being put away and your heavy knits are coming out. 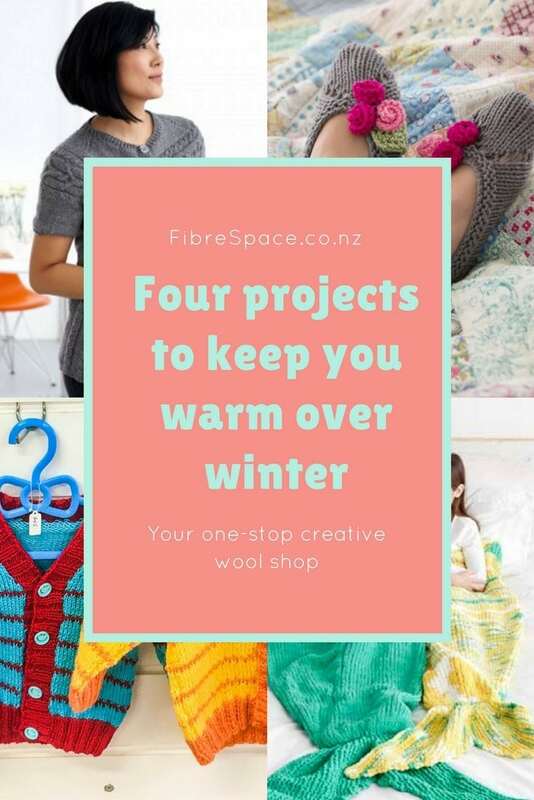 But we’re always on the lookout for new projects to keep us busy over the winter months. We’ve found a mixture of patterns, some free and some you can buy instore, to give you some yarnspiration. So dust off those needles and give some of these a go. 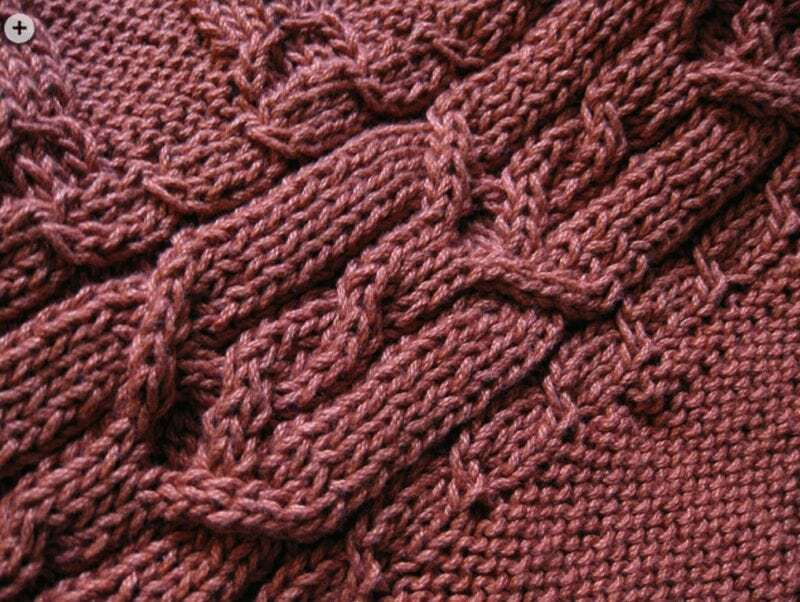 As always, if you have any trouble, talk to our knitting experts – contact us here. 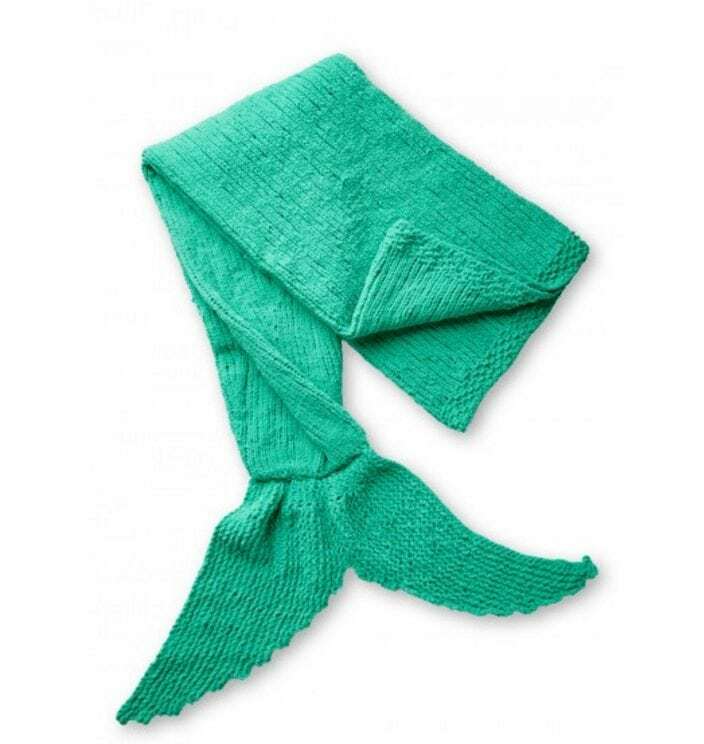 Have you thought of knitting a mermaid snuggle sack? A what? We hear you ask. Mermaids are very popular right now, so why not dress up like one to keep you warm. 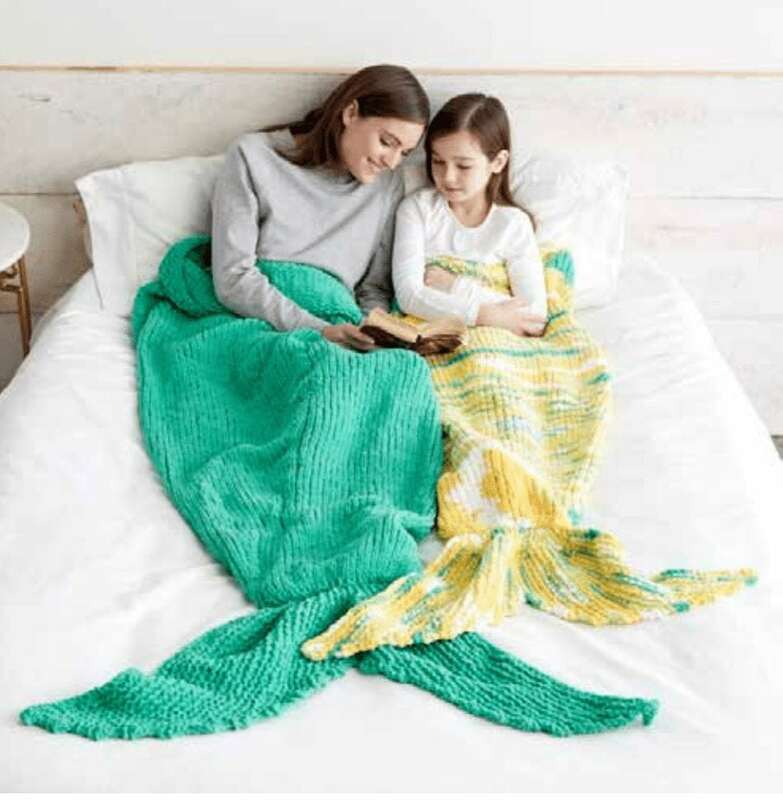 Your daughter or granddaughter would love to snuggle up on the sofa with a good book and a mermaid blanket. 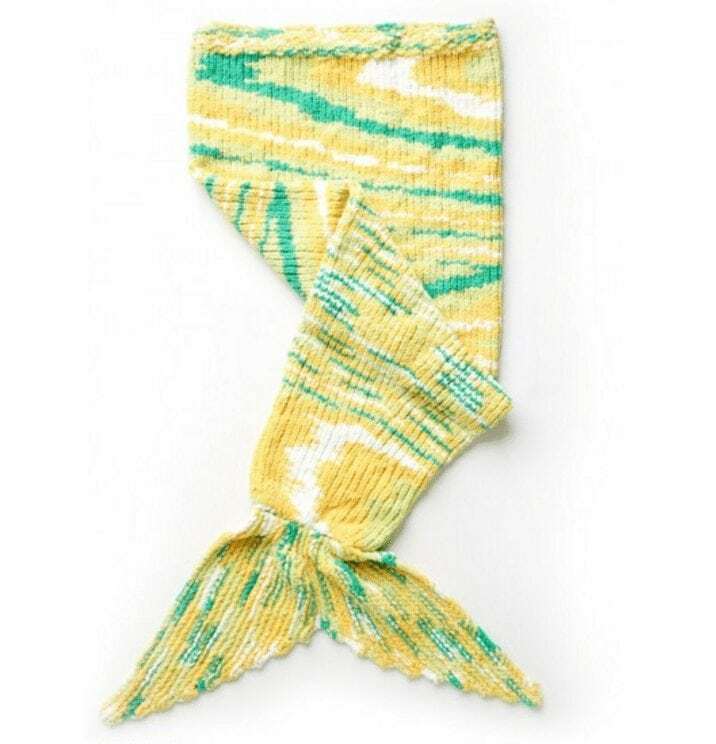 Try this pattern with a super chunky yarn for the coziest blanket under the sea. This pattern is a favourite at the shop. 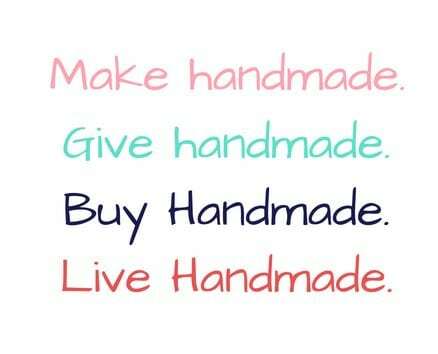 It’s cute and colourful, but super simple to make. We can make on up for you but where would be the fun in that? Come in and grab the pattern – we’ll help you knit it up. 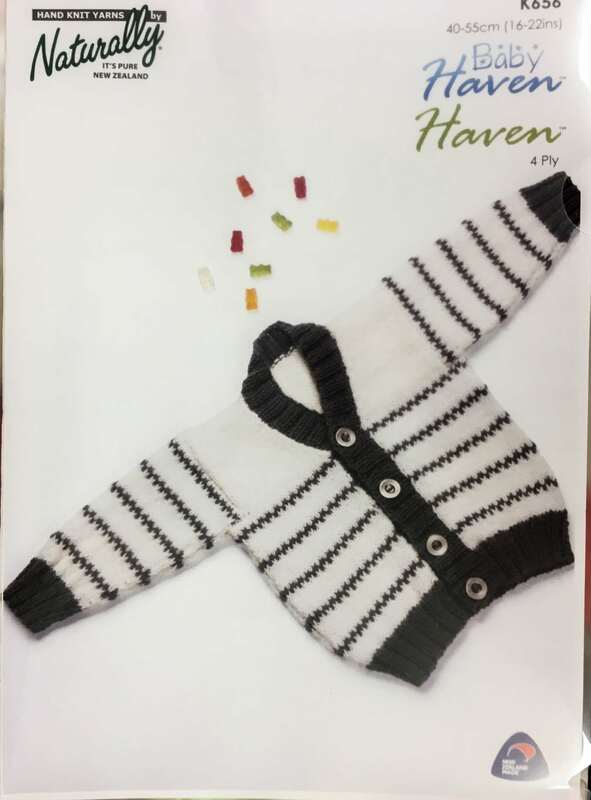 Get your hands on some Baby Haven for the project, too. There’s nothing worse than walking on a cold floor in winter. Keep your toes toasty in some pretty slippers. Try this pretty slipper pattern with your favourite 10 ply yarn to create the ones in the picture (we think they’re adorable). Cardigans can make or break an outfit. If you’re looking for more of a statement piece, you can’t go wrong with this Cardigan with Cabled Yoke Pattern. Want some more ideas? Look here. Need any help? Contact us!! Our yarn experts are always happy to help. This entry was posted in Blog, Free knitting patterns and tagged knitspiration, knitting, patterns, projects.